If you are a marketer, you know just how important it is to keep track of your analytics, and there are plenty of resources to make sure you are your own analytics expert. These analytics help show you what content does best with your audience and helps you understand who your audience is and what they want to see. If you are savvy when it comes to analytics but prefer to use a plugin to implement and verify the Google Analytics tracking, this article is definitely for you. Basic Google Analytics implementation is quite simple to use, however the more advanced side of Google Analytics Tracking, for example Enhanced E-commerce, Content Grouping, Custom Dimensions, and many more are complex and they require more of a technical understanding of the code. Luckily, there are some really helpful plugins out there that were made to help you track all of these important analytics in a super simple way. We’ve set out to put together a solid list of tools that we think other companies can use to scale their own growth. 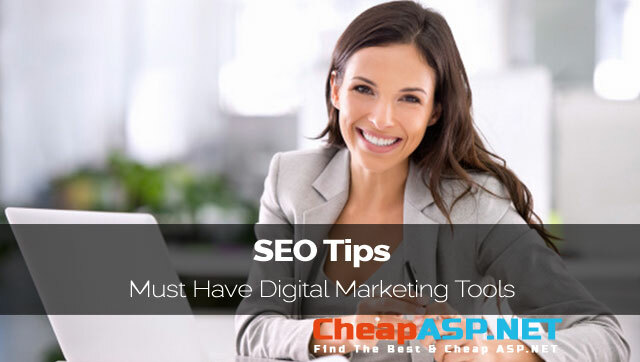 This post shows some of the different types of marketing tools available, and gives examples of the leading tools in those markets. By no means is this list all-inclusive, so be sure to keep searching for tools we may not have mentioned. Following are the Free Google Analytics Plug and Play type Plugins for WordPress, Drupal, Joomla & vBulletin to implement Google Analytics in minutes. These plugins will automatically add the required Google Analytics code on your website/store. Additionally, you will have to add the UA Tracking ID [ie. UA-XXXXXXXX-1] in the plugin’s settings page to start tracking the data. Tag Assistant helps to troubleshoot installation of various Google tags including Google Analytics, Google Tag Manager, and more. Additionally, Tag Assistant helps you verify that you have installed various Google tags correctly on your page. Another super useful Chrome Add-on that shows the event tracking calls. It instantly helps you verify your event tracking implementation. It is a simple persistent tracker that logs Google Analytics ‘track Event’ calls. Primarily intended for web developers to debug Event Tracking calls. The Web Analytics Solution Profiler (WASP) is a fantastic tool for managers, marketers, and implementation specialists who want to audit, validate, and debug the data sent from their websites via tags and beacons. Another fantastic chrome add on to Debug and test tag management (Google Tag Manager, Tealium) and analytics implementations. Omnibug is a Chrome extension to decode and display outgoing web metrics requests. It is quite popular among almost all the Google Analytics Implementation Specialists. Each outgoing request (sent by the browser) is checked for a pattern; if a match occurs, the URL is displayed in a DevTools panel, and decoded to show the details of the request. In addition, requests can be logged to the file system.